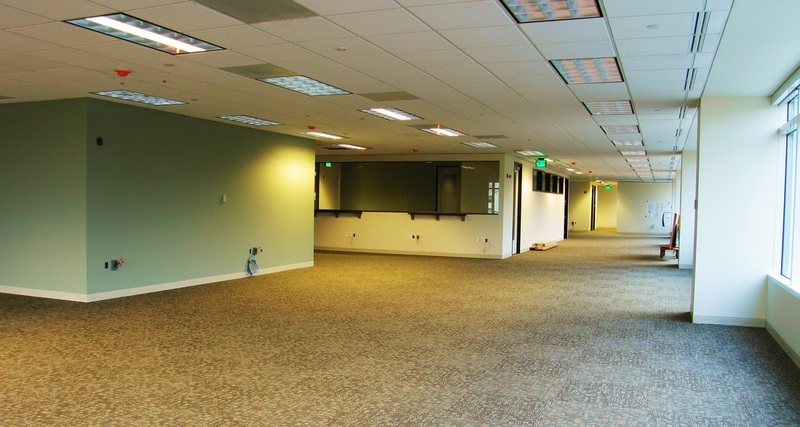 Complete Demo and New Tenant Improvement – 25,000 Sq. Ft. 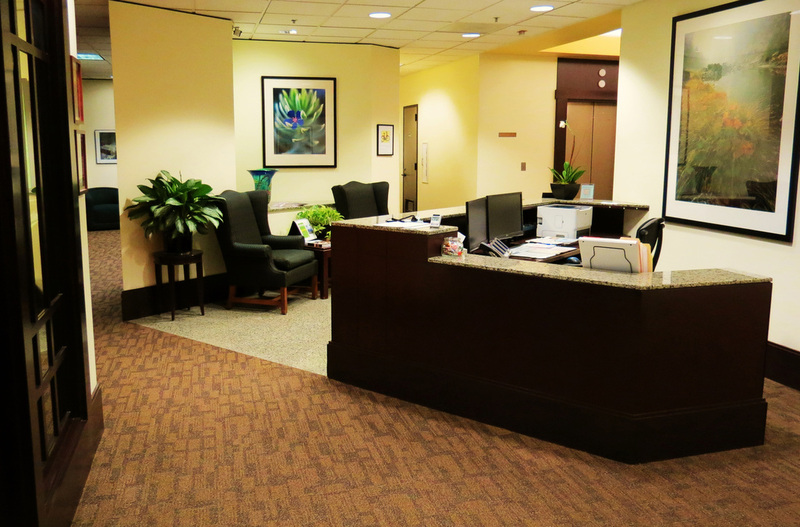 Cosmetic Improvements in Full Floor Occupied Space – 18,000 Sq. Ft. 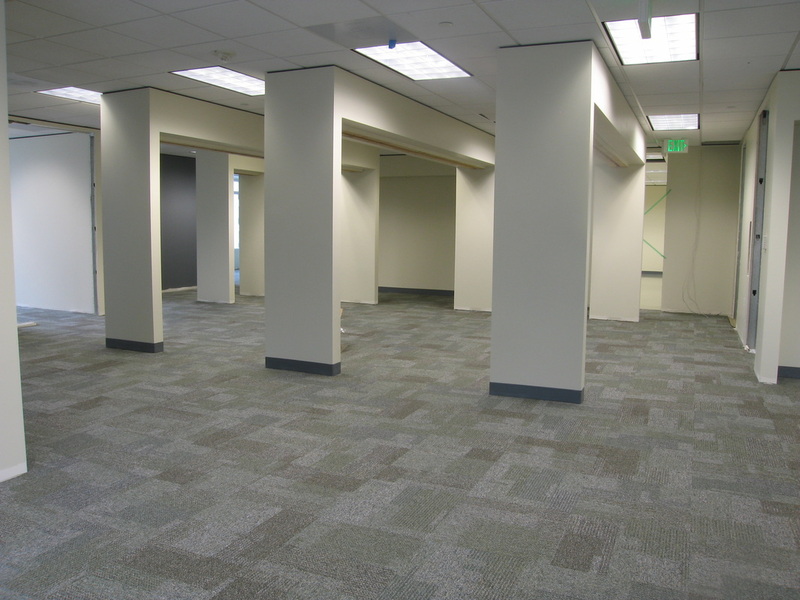 Complete Demo and New Tenant Improvement – 9,500 Sq. Ft.